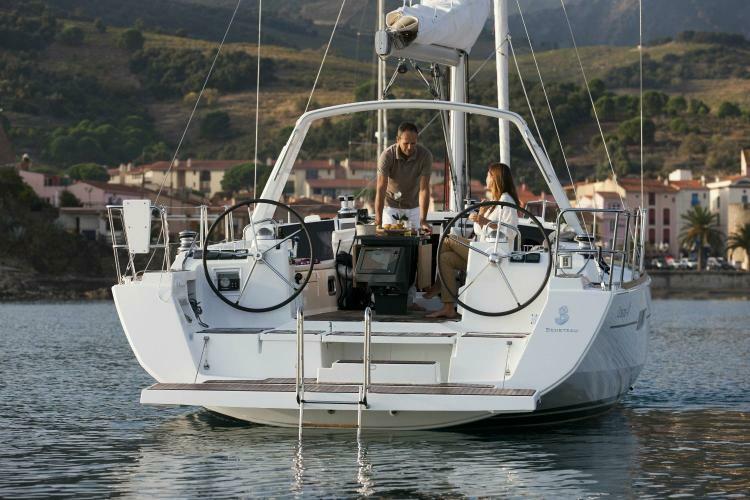 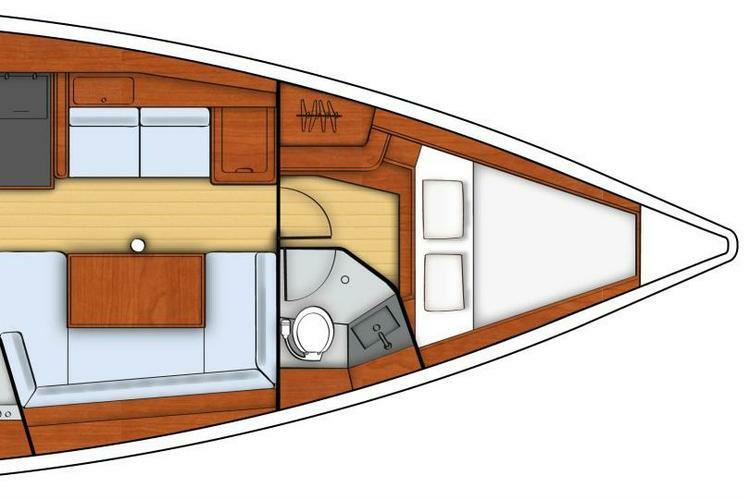 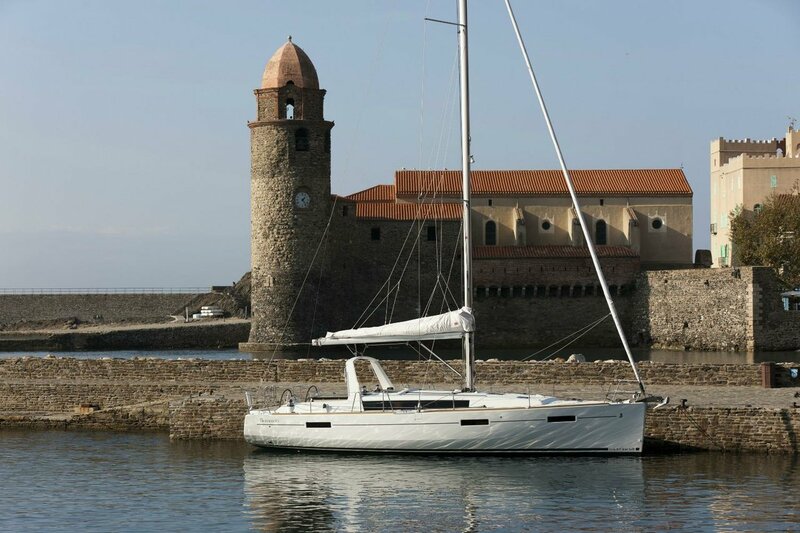 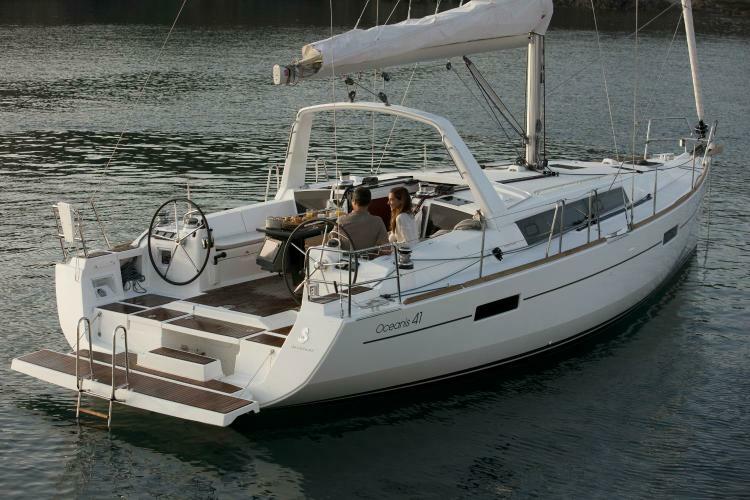 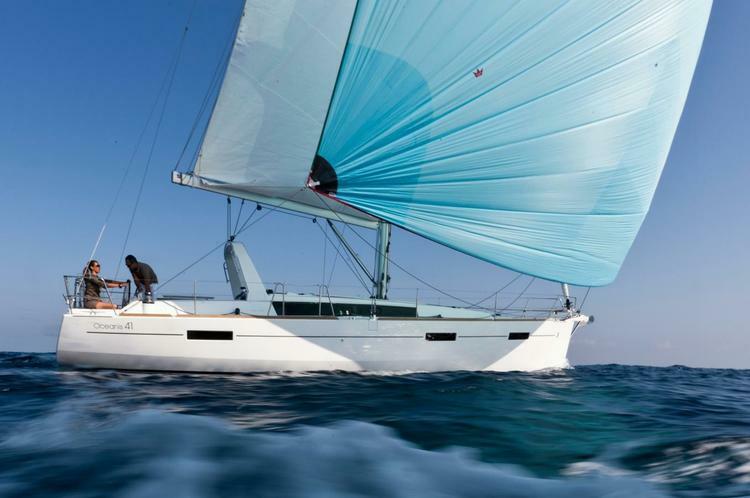 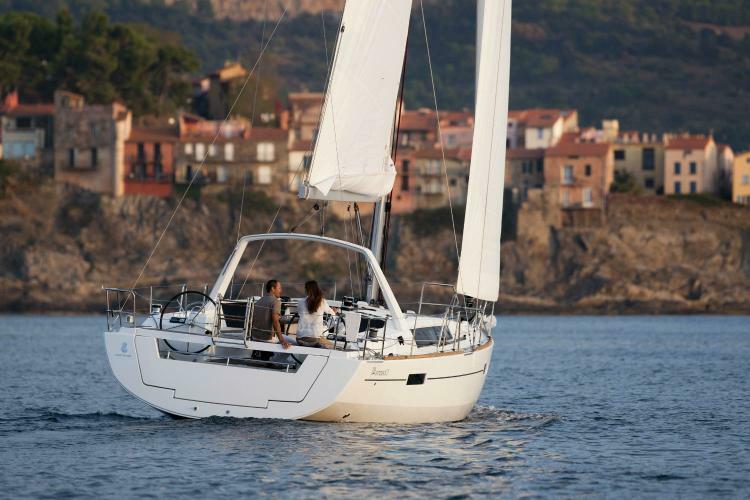 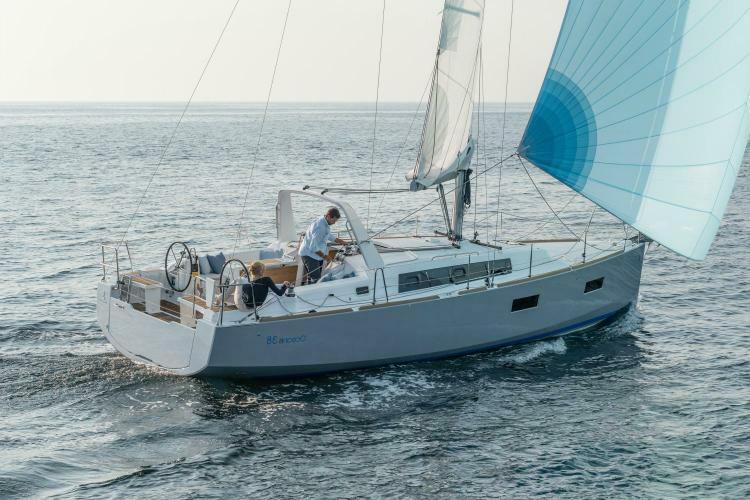 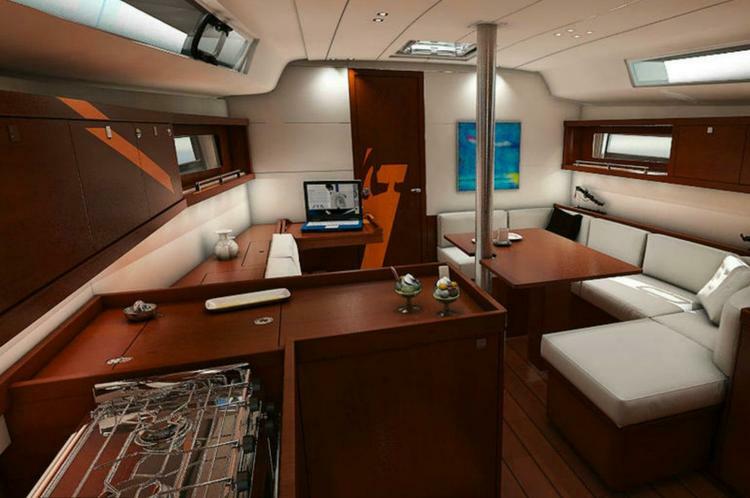 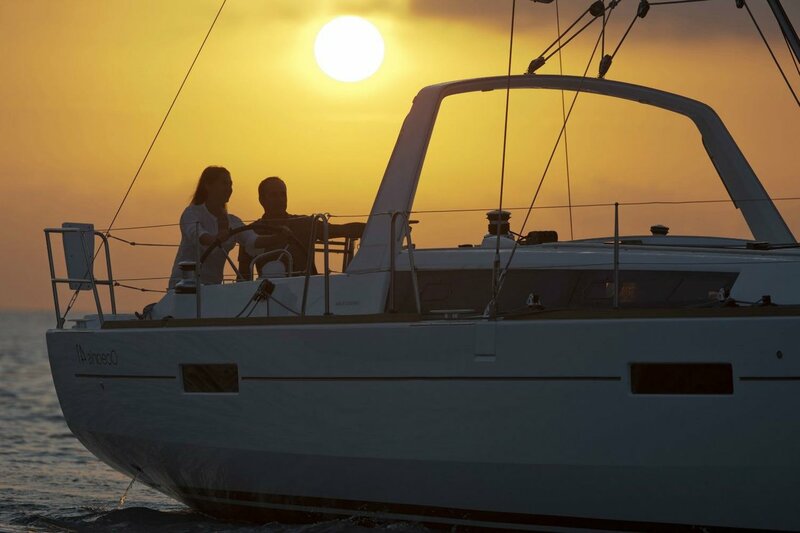 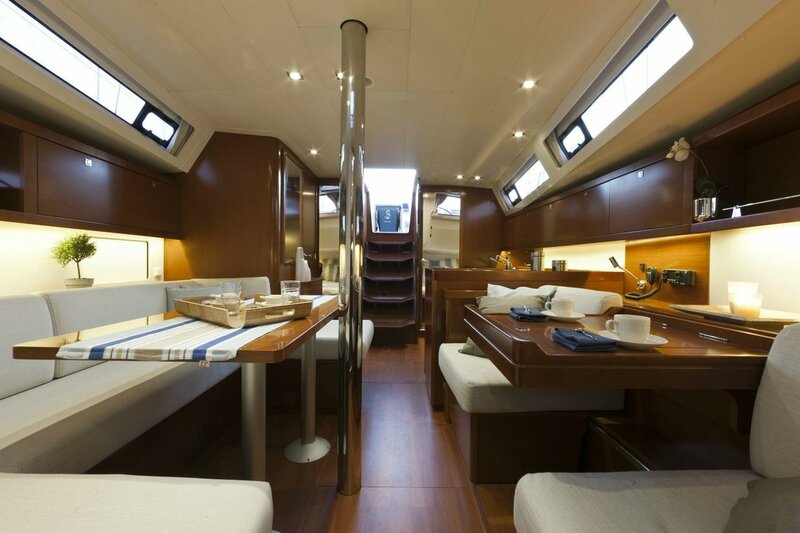 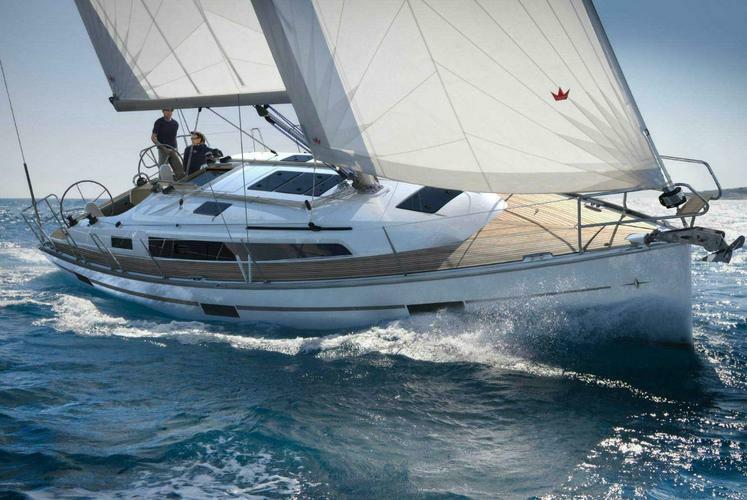 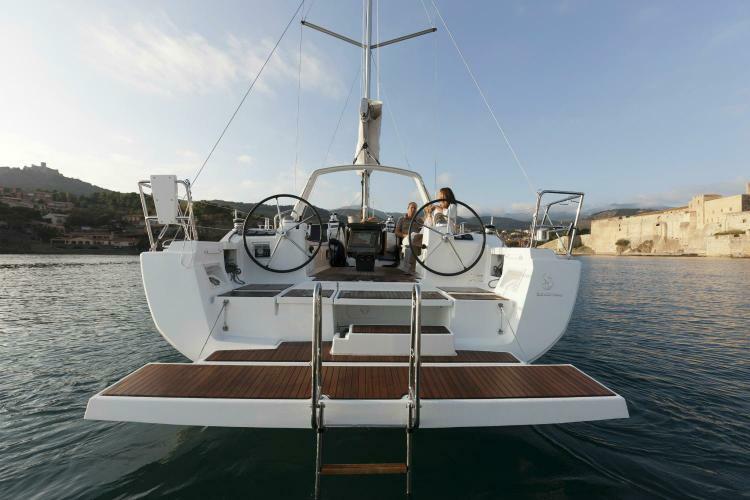 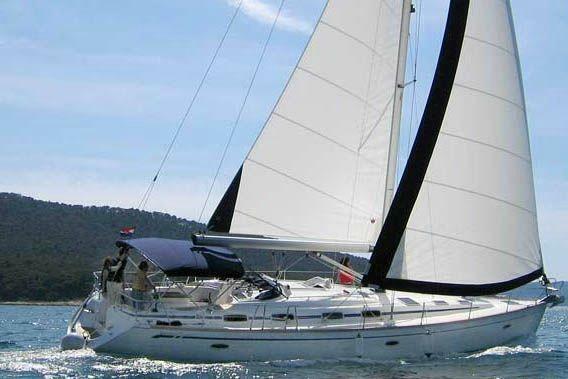 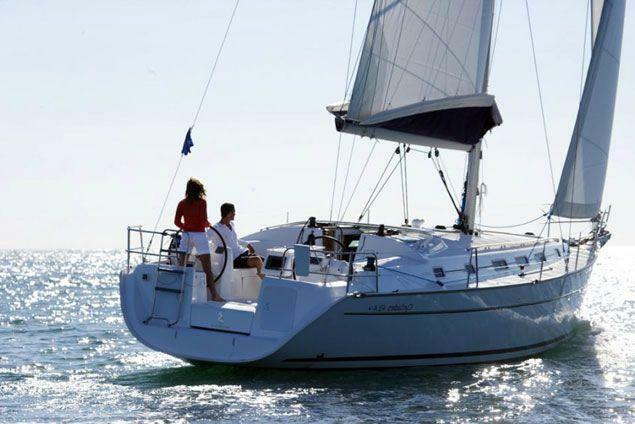 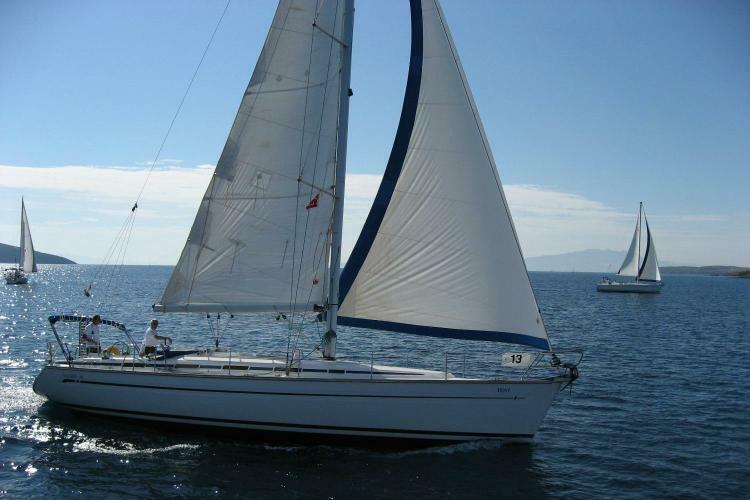 This stunning Oceanis 41 is a perfect choice for a family vacation or romantic getaway. 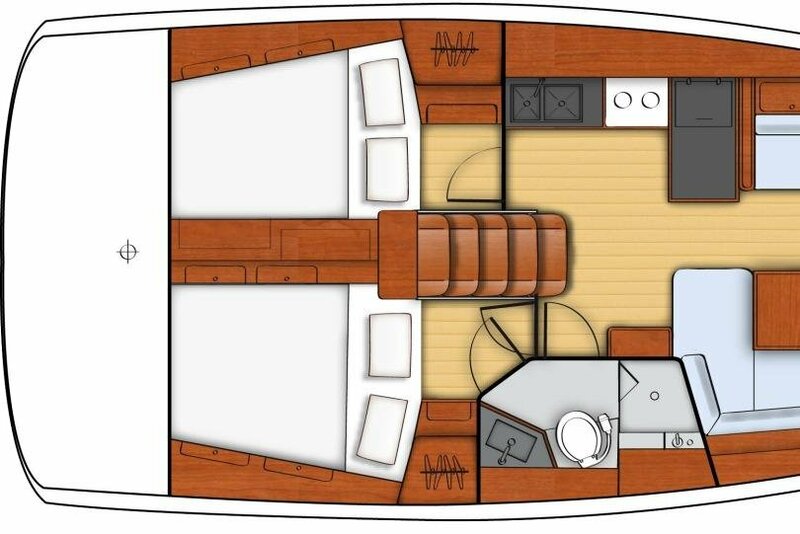 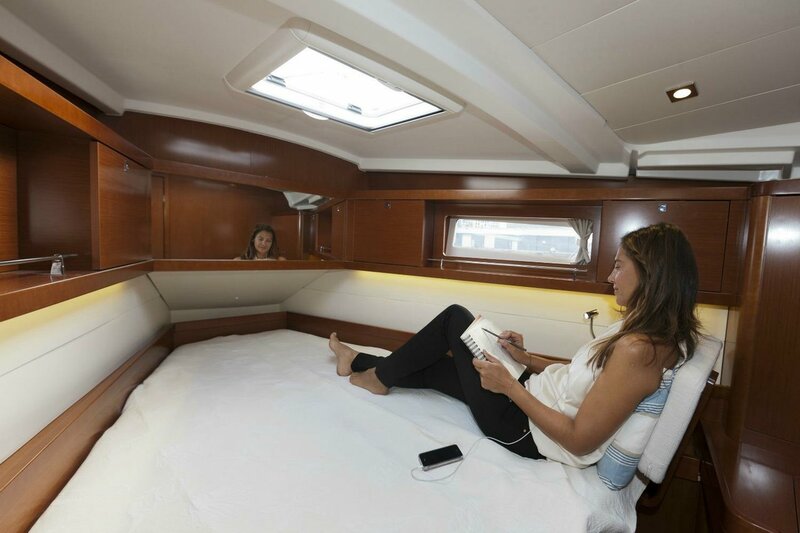 The boat has three cabins and two heads, making her comfortable for a group of six. 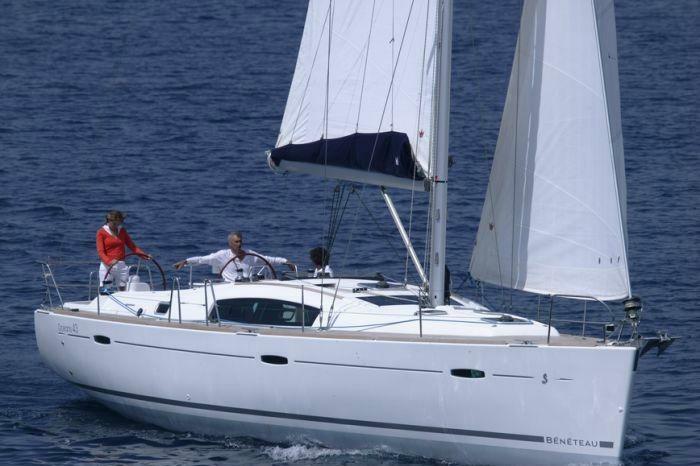 She is available for bareboat or skippered charters in the Greek islands. 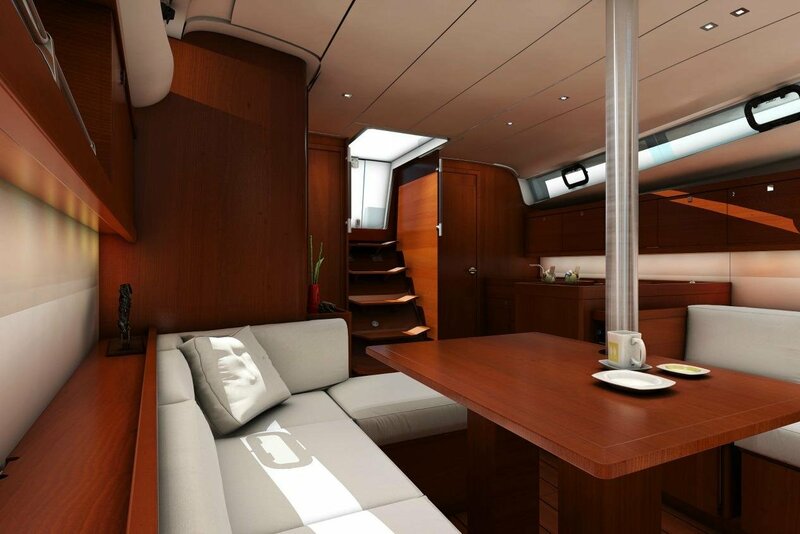 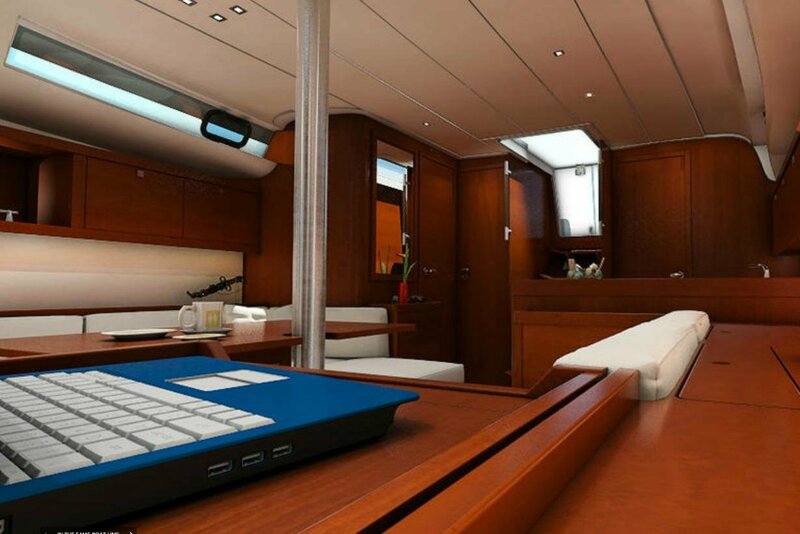 Your whole crew will appreciate the well-equipped galley, and spacious interior. 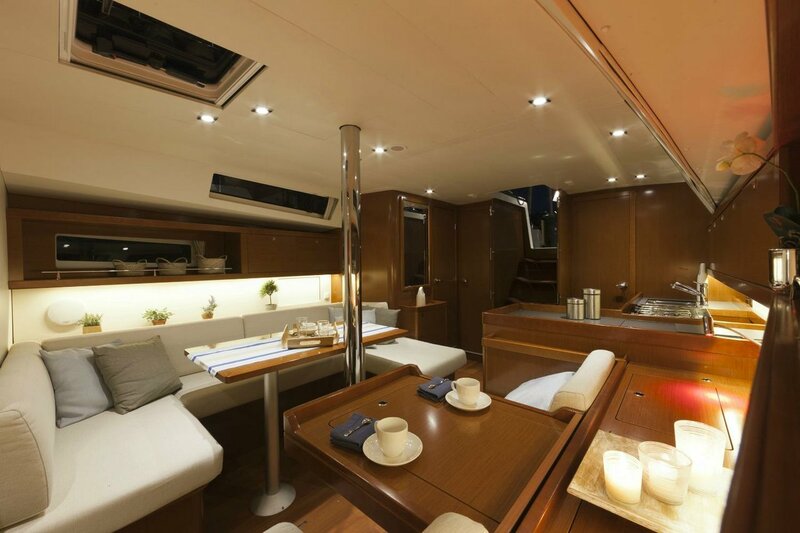 Enjoy the warmth of the Mediterranean climate, swim in the crystal clear waters, and discover the ancient history of Greece with this beautiful yacht.